The ultimate in style, performance and quality. 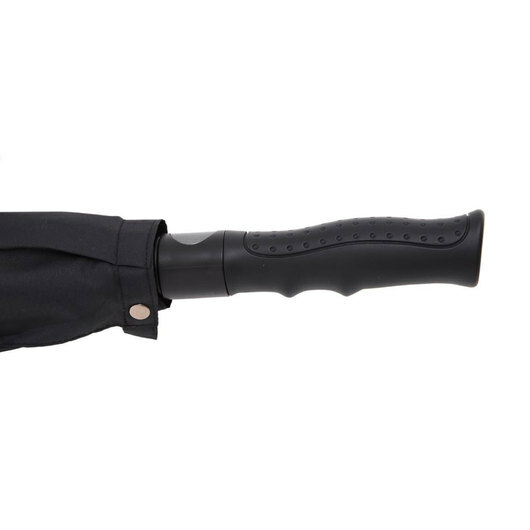 Looking for the best in promotional umbrellas? Then you've come to the right place! 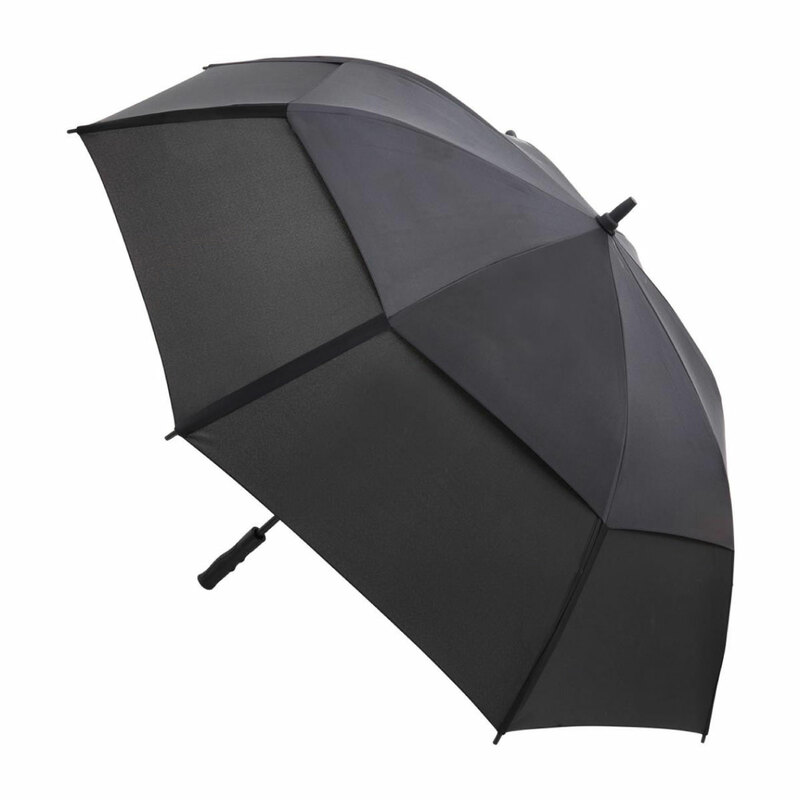 The ultimate is as it's name suggests the premium choice in staying protected from the elements. Sturdy, reliable and features a superior double layer wind vent system with elasticated flex bands and an automatic opener. 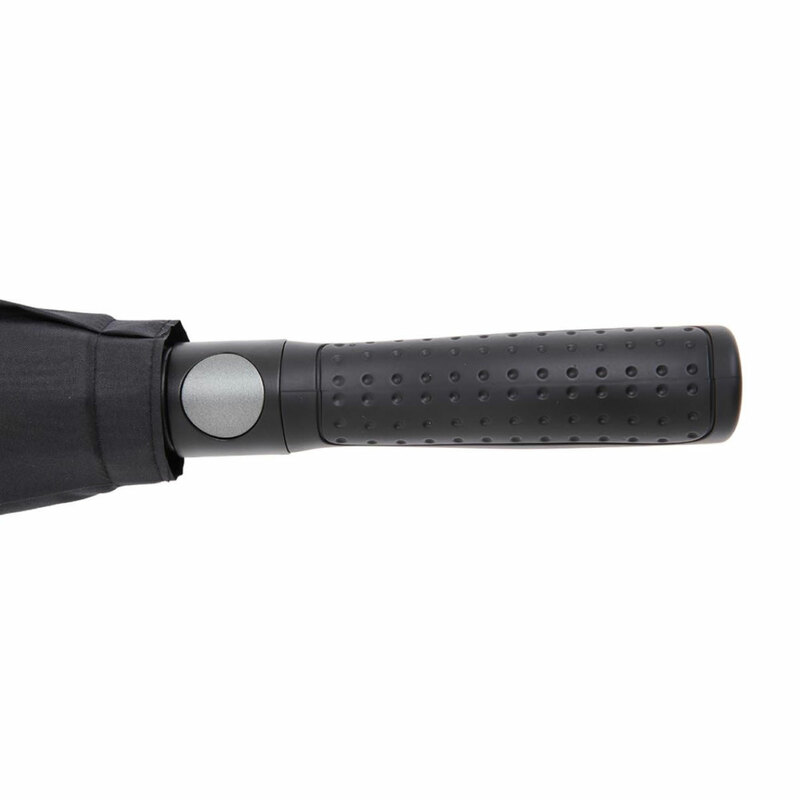 The strongest umbrella we have offered yet! 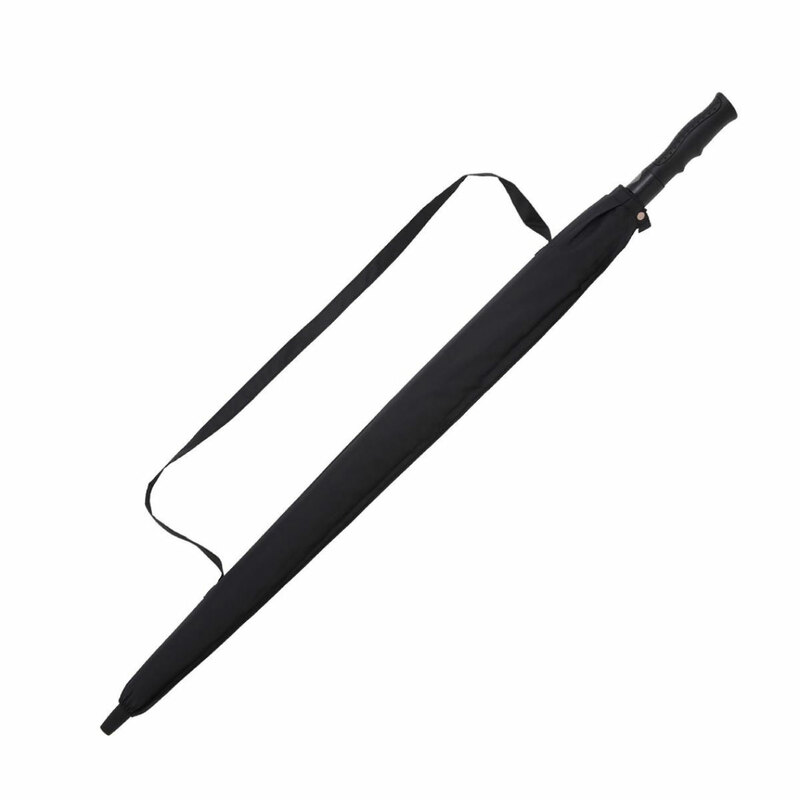 A fantastic promotional gift that will be cherished for years to come. Printing on additional panels available - ask us!